MAMMA MIA! : HERE WE GO AGAIN has Released on 4K UHD Blu-ray & Blu-ray SteelBook this October! 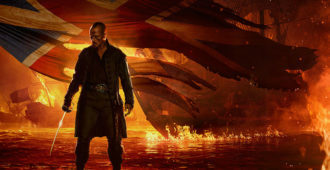 BLACK SAILS: THE COMPLETE COLLECTION is Out On Blu-ray Now! 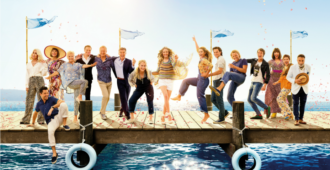 This week’s Blu-ray releases for October 16th, 2018. 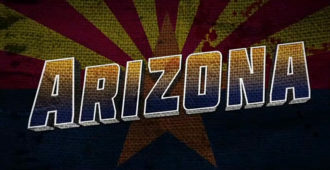 ARIZONA is Coming to 4K UHD Blu-ray this October! 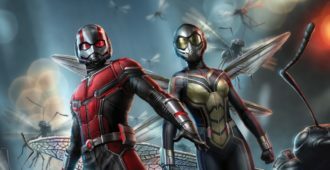 ANT-MAN AND THE WASP is Coming to 4K UHD Blu-ray, Blu-ray & Blu-ray SteelBook this October! 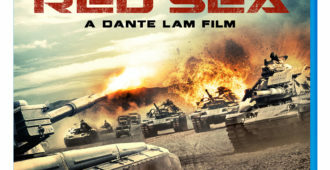 This week’s Blu-ray releases for October 9th, 2018. This week’s Blu-ray releases for October 2nd, 2018. 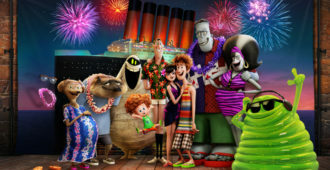 HOTEL TRANSYLVANIA 3 is Heading to 4K UHD Blu-ray & 4K Steelbook this October! 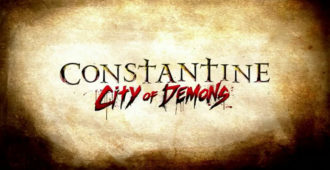 CONSTANTINE: CITY OF DEMONS: THE MOVIE is Heading to 4K UHD Blu-ray & Blu-ray this October! 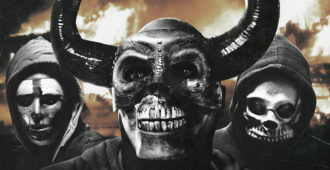 THE FIRST PURGE is Coming to 4K UHD Blu-ray & 4K SteelBook this October! 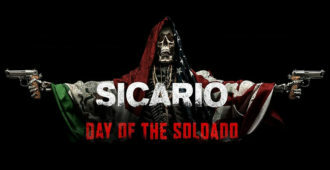 SICARIO: DAY OF THE SOLDADO is Heading to 4K UHD Blu-ray & 4K SteelBook this October! 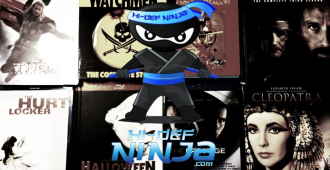 Agent Matt Graver teams up with operative Alejandro Gillick to prevent Mexican drug cartels from smuggling terrorists across the United States border…. This week’s Blu-ray releases for September 25th, 2018. 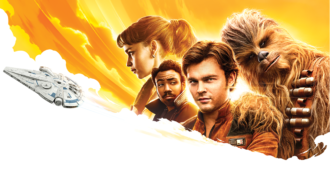 SOLO: A STAR WARS STORY is Coming to 4K UHD Blu-ray & 4K Steelbook this September! 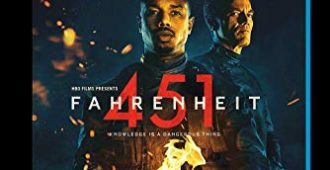 FAHRENHEIT 451 Is Out Now On Blu-ray!